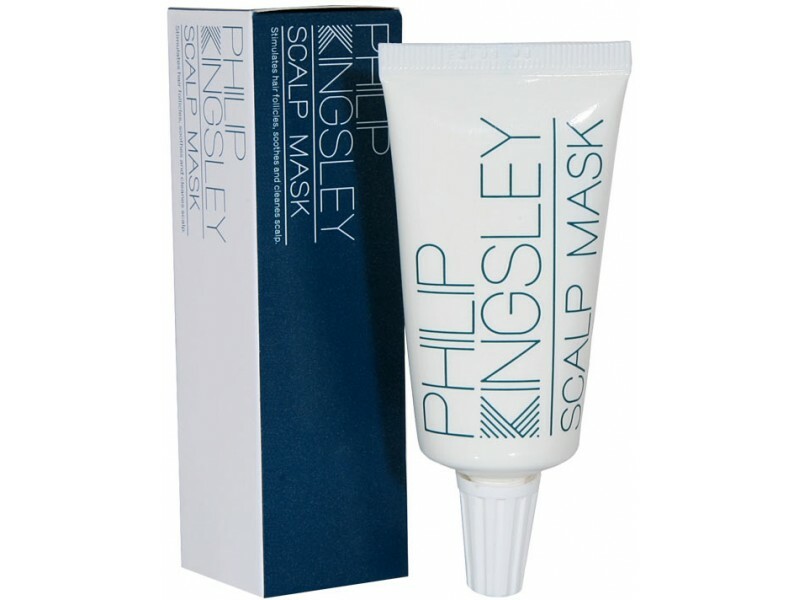 I first discovered the Philip Kingsley Scalp Mask back in January of this year and it’s been an absolute life saviour for me – definitely deserves best haircare (or scalp…) product of 2011 in my eyes. If you have a sensitive, dry or flaky scalp then I really can’t recommend this product enough. It’s like a refreshing exfoliating face mask, for your scalp. I love how refreshed both my scalp and hair feel after using this – just so un-irritated and clean! Very happy with the results and will continue to stock up on this in 2012 and beyond! My only tiny request is that Philip releases larger tube sizes, this would be good for repeat users like me rather than buying lots (I always buy them 4 or so at a time) of the single-use tubes – a large would be much easier! Nice. I never thought about protecting my scalp but it totally makes sense.